Welcome to Lakewood Country Club! The Lakewood Country Club championship golf course has been the place to go for a round of golf since it was established in 1896. 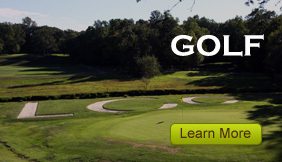 The par 72, 18-hole, 6,566 yard course offers challenges to golfers at all levels of skill. Our new Player Development Center has a 6-hole short course and new enhanced driving range with grass and mat practice areas, as well as standard practice tees. 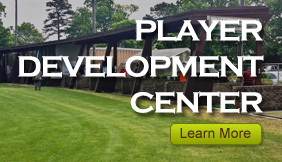 The Center is designed to help you sharpen your short game in a learning-friendly environment. 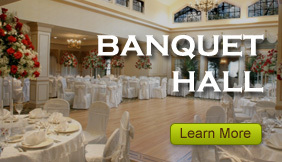 If you’re planning a group outing, we have the banquet facilities, event planners and seasoned golf professionals to deliver everything you need for a memorable experience. 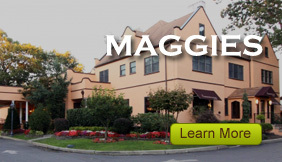 And, if you just want to relax after a round, choose from Maggie’s Sports Bar, Maggie’s Uptown or the Tiki Bar for a drink, a snack or a full meal.